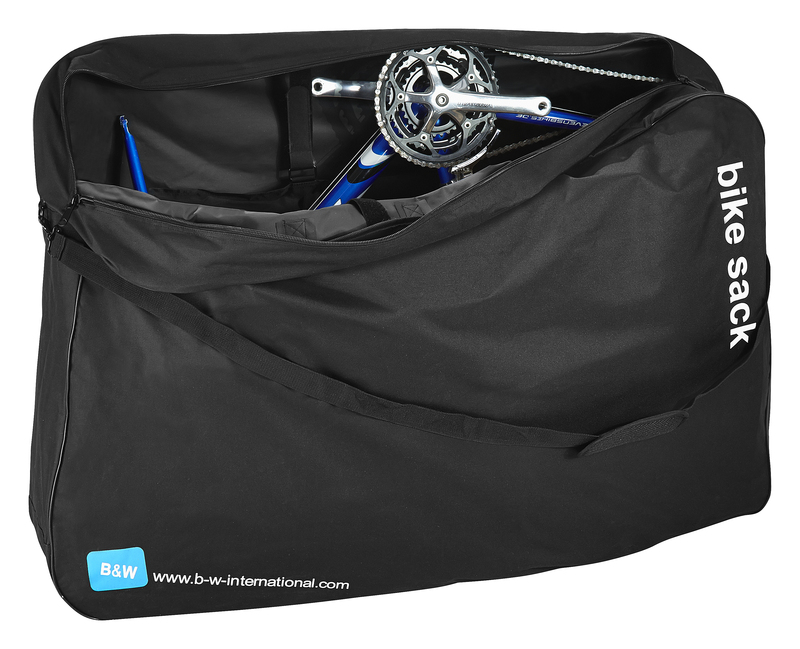 The International Soft Bike Sack offers a robust storage solution for your bike & accessories. 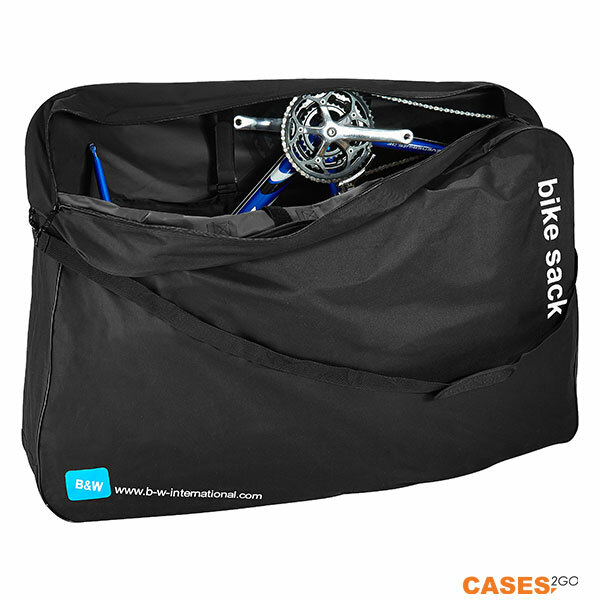 This case is the perfect companion for keeping your bike safe. 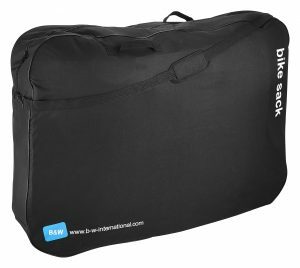 Ideal for use in the car or on the train, this bike bag has two huge wheel pockets for wheels and spares, a three way lockable zip, and a shoulder strap and four handles for easy carrying. 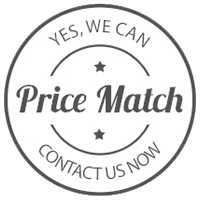 Made from PVC backed high density nylon. 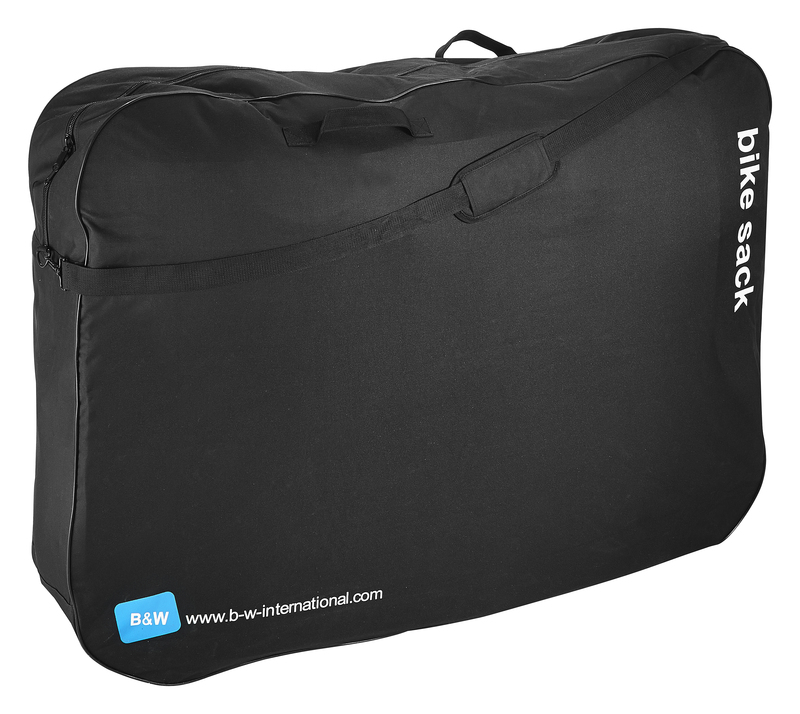 Note that bags don’t provide much protection for airline use. Internal dimensions 1200 x 850 x 240 mm.